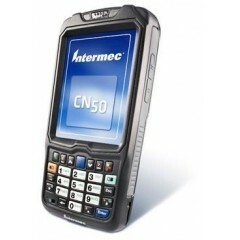 Logiscenter is a reference partner of Intermec United Kingdom. 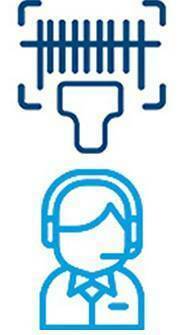 This partnership with Intermec allows us to offer you the best prices, stocks, delivery, and technical assistance. 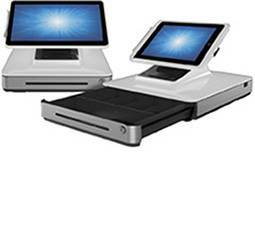 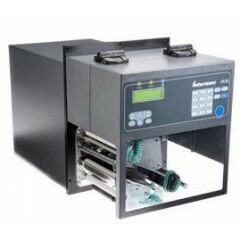 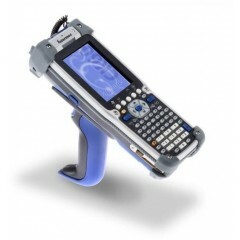 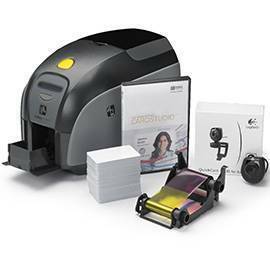 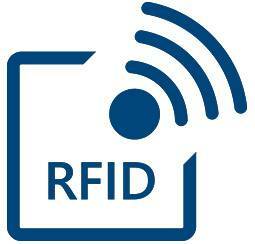 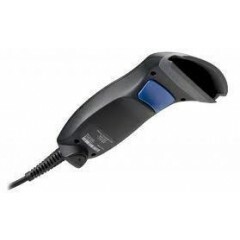 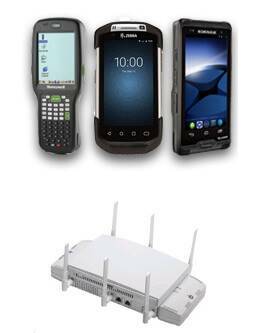 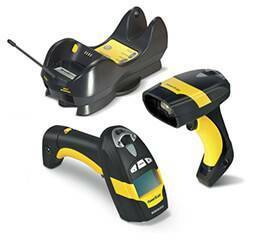 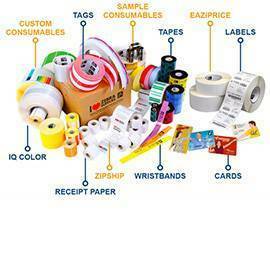 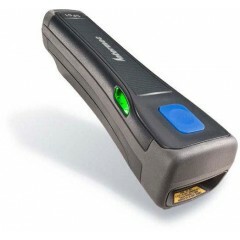 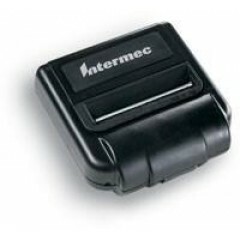 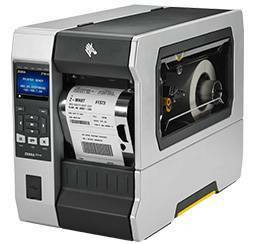 Intermec has a range of equipment ranging from RFID to scanners, terminals, and printers. 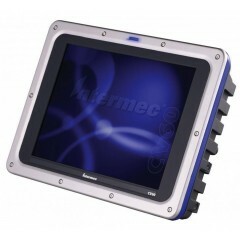 Through continuous innovation in hardware, software, services and integrated solutions, Intermec helps clients to obtain the maximum potential of their people, time, space and information. 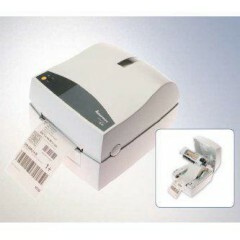 Standout in: PDA terminals, Robust Terminals and desktop printers.